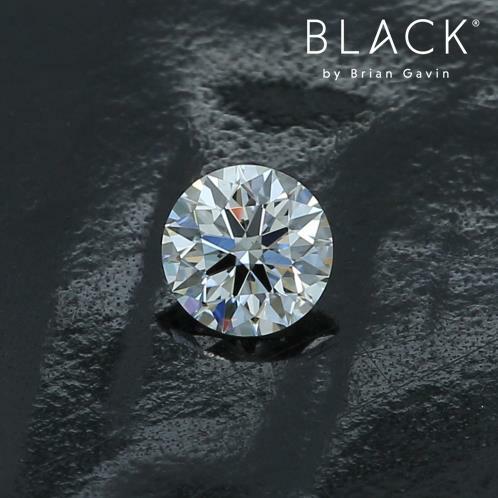 Find Your Black by Brian Gavin® Diamond Today! The light. The Sure Sparkle®. The memories. Every Black by Brian Gavin® celebrates a different story. When you’re ready to make Black by Brian Gavin part of yours, let us know and we’ll help you find exactly what you’re looking for. Make the diamond of your dreams a reality. 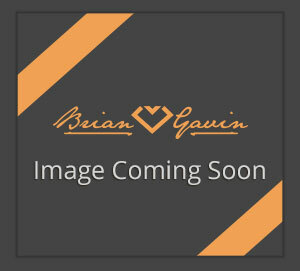 Find your Black by Brian Gavin now. 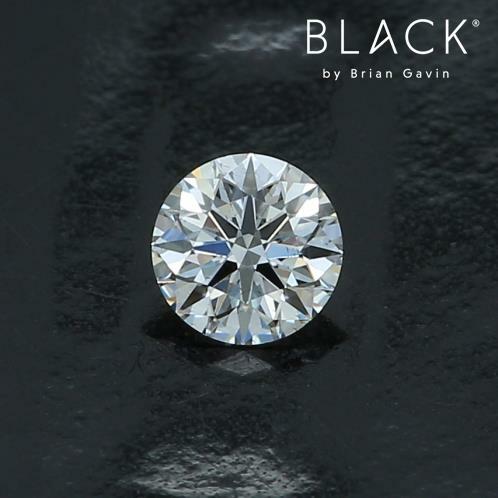 Most diamonds in the Black by Brian Gavin collection will be custom cut—if we do not have exactly what you are looking for in our inventory, please contact us and we will make every effort to create the perfect diamond for you. A “carat” is the standard unit of weight for diamonds. Black by Brian Gavin diamonds are available in a range of carat weights. 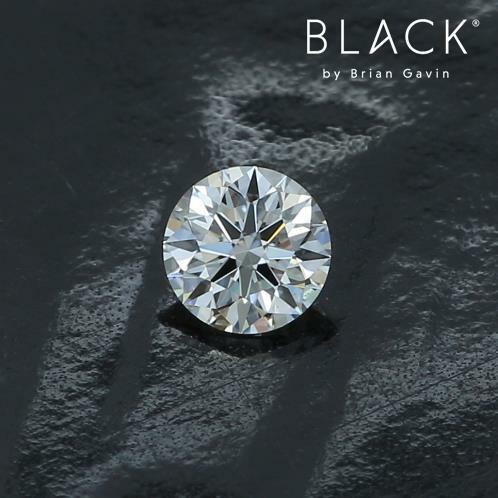 Black by Brian Gavin diamonds fall within the IF–VS2 range for clarity. No matter which diamond you choose from our line, you can expect the height of brilliance, scintillation, and beauty. 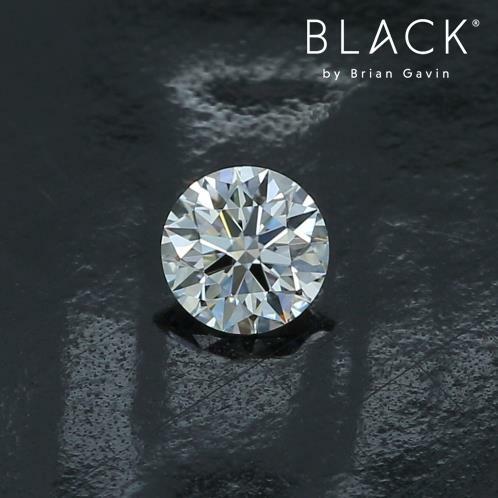 All Black by Brian Gavin diamonds are colorless to the naked eye, falling within the graded color range of D – G based on Gemological Institute of America (GIA) standards—or 0 – 1.5 per American Gem Society (AGS) standards. Black by Brian Gavin focuses exclusively on round and cushion brilliant cuts.